We are a caring group of people who work through the South coast carers association who answers to the Queensland carers association. Please see the link below. We meet on the last Tuesday of each month at 1.30 pm .. we have afternoon tea and very interesting guest speakers. 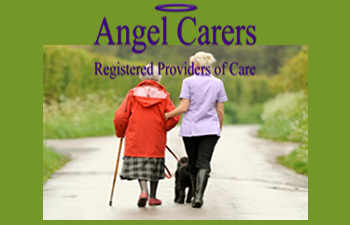 We support carers who are caring for their loved ones with information to help them in their roles.